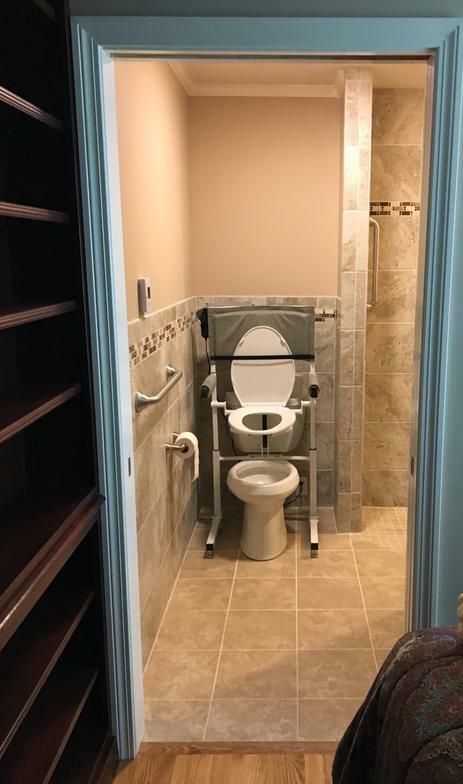 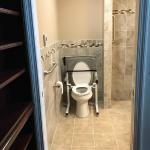 At JVA Construction Services, we believe that the idea of accessibility is very much a part of what "turning your house into a home" is all about. 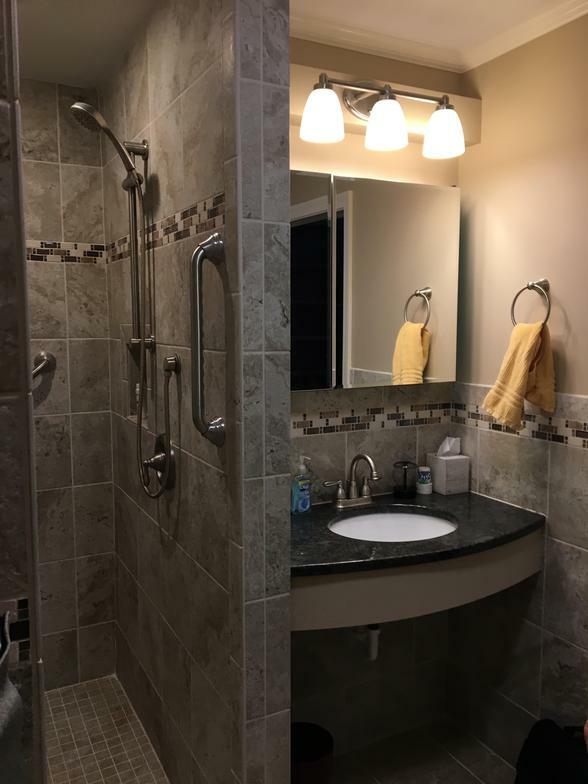 We also know that many of these features cost no more than typical home features, but they can make a big difference in living comfortably in your home for you and your family. 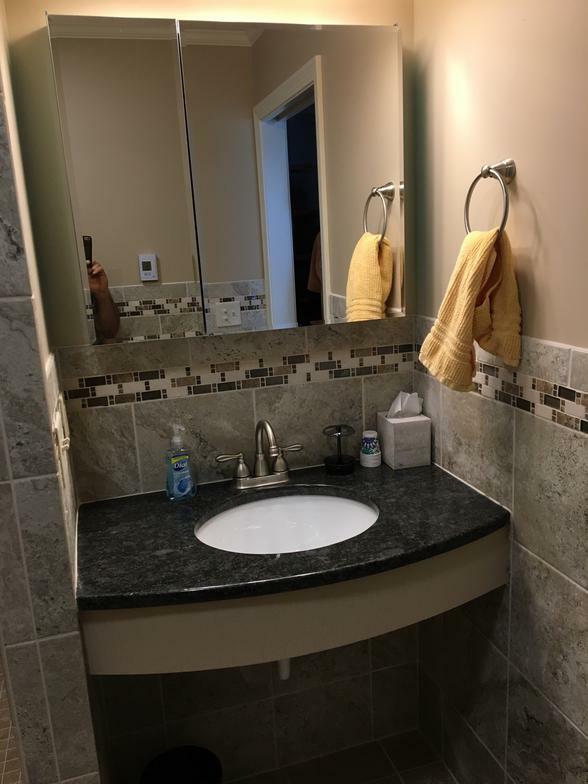 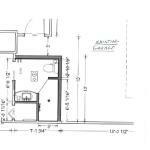 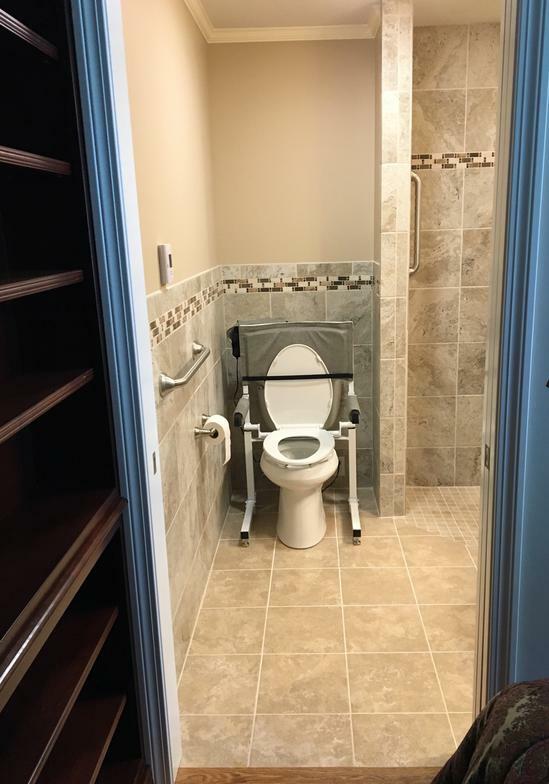 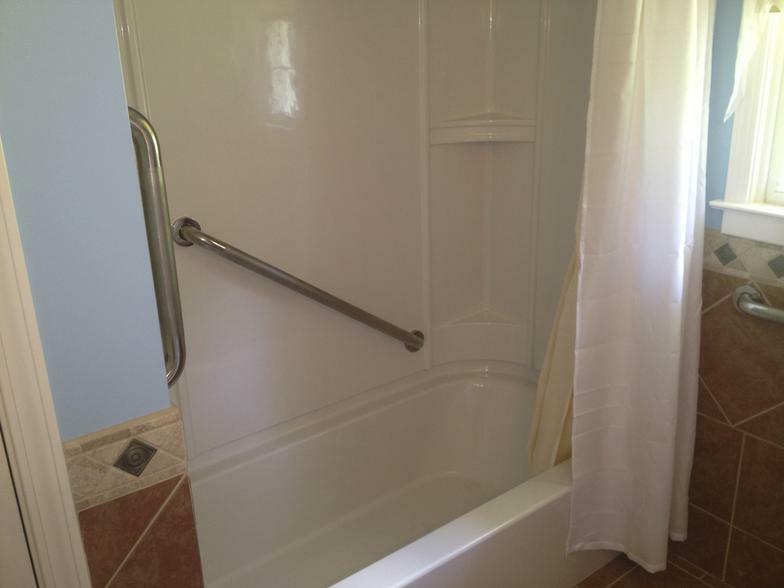 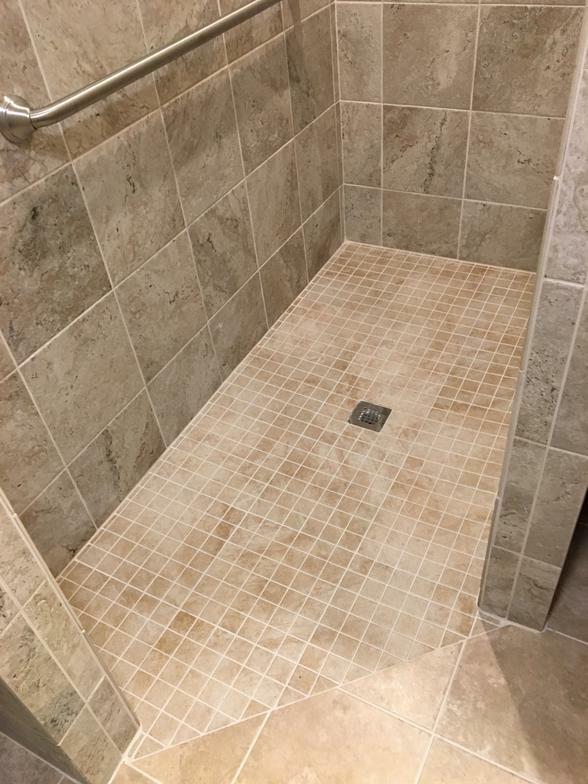 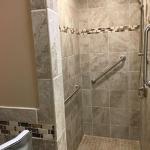 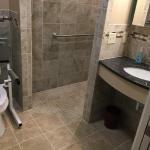 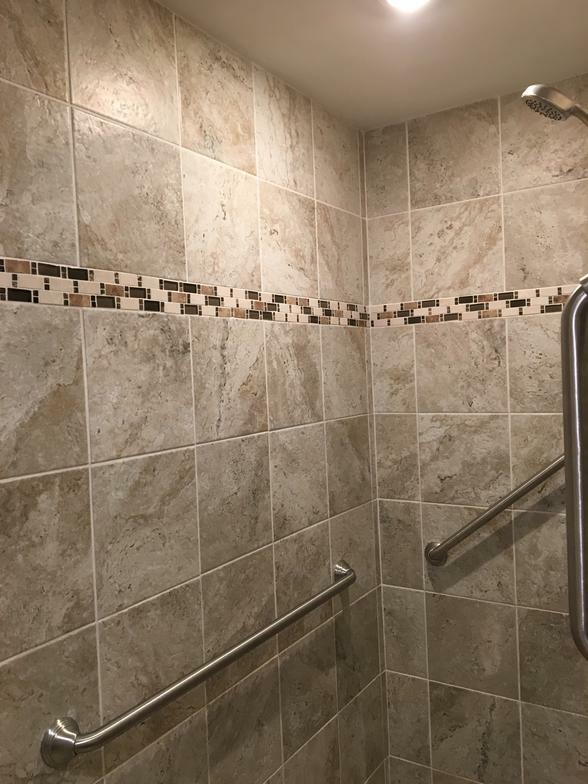 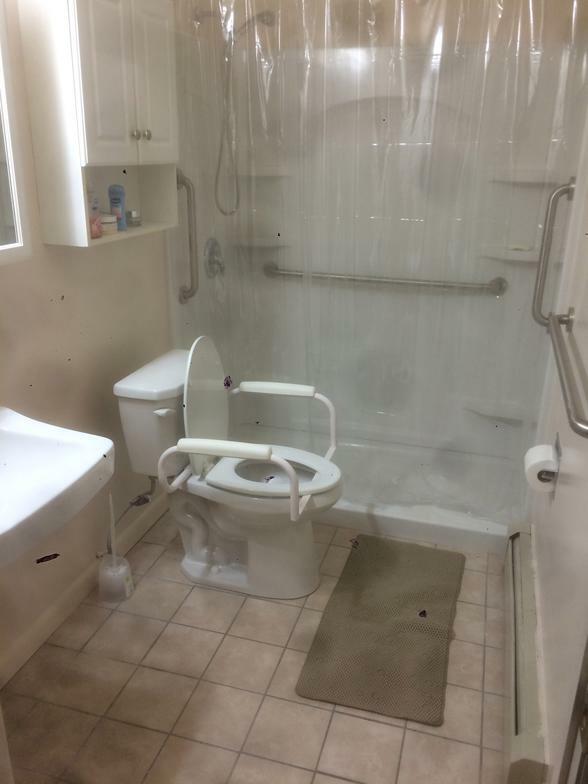 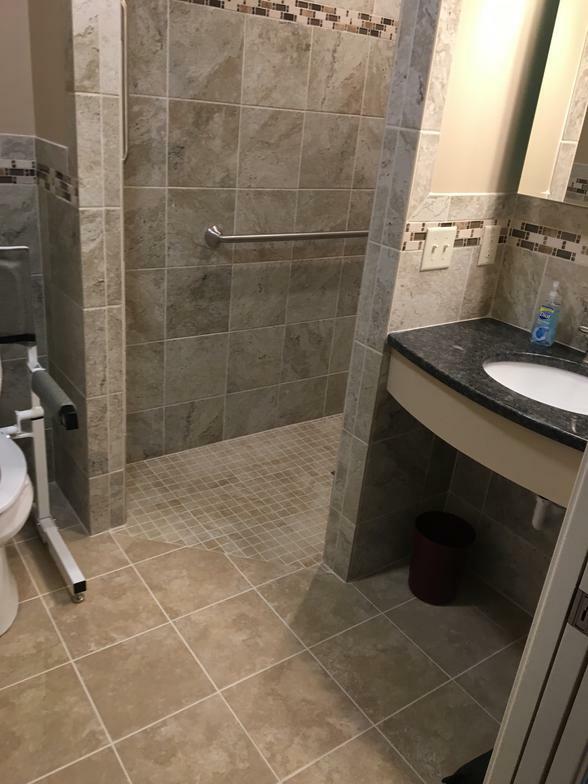 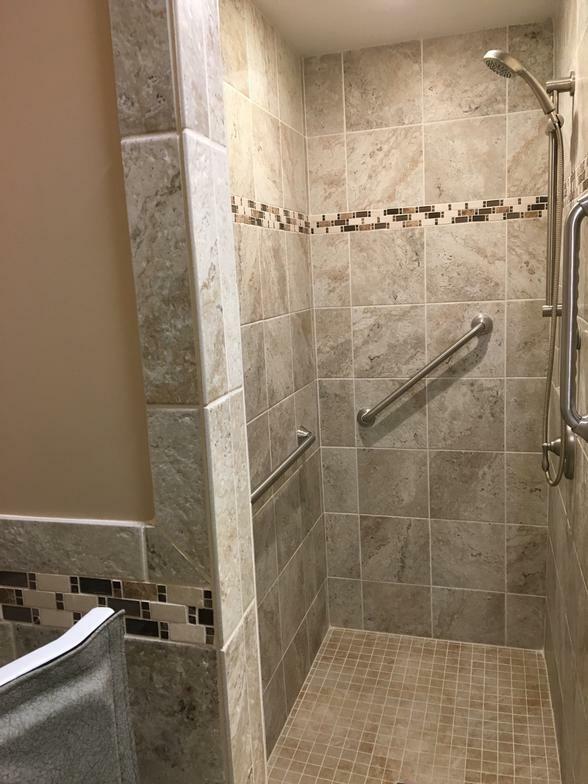 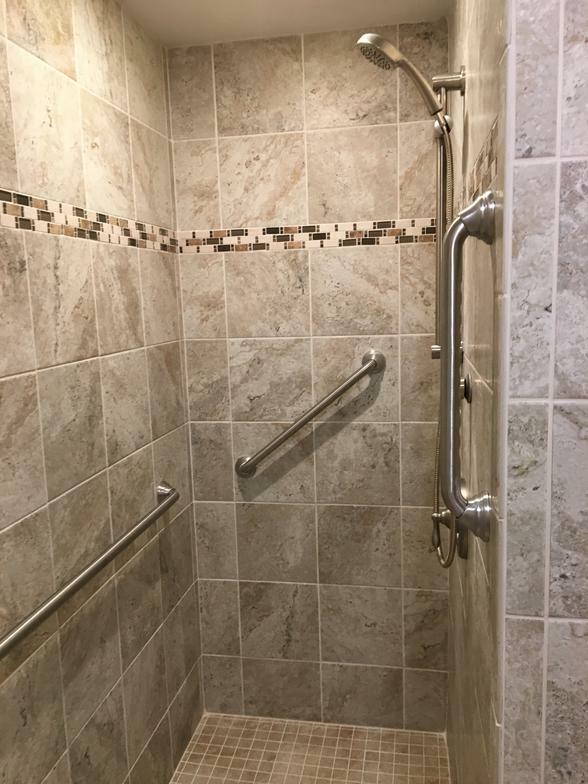 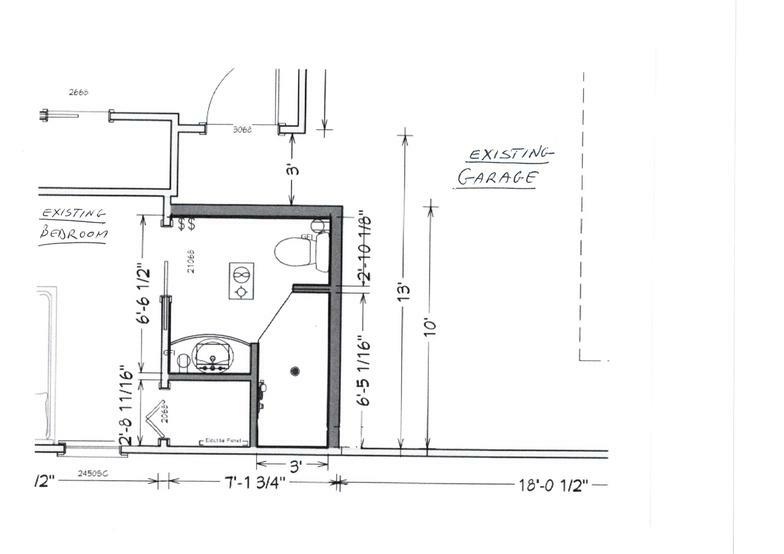 That's why when we do an initial walk thru of your remodeling project, you will find that we will ask you questions about accessibility modifications for your home. 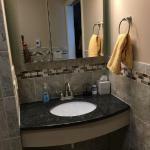 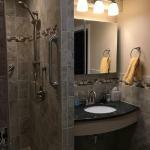 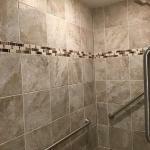 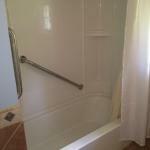 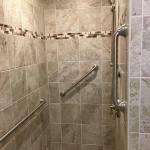 We will give you ideas that can make your home more comfortable and usable for your family. 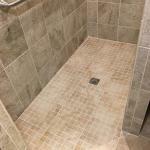 We will take the time to be thorough and we will listen to your needs. 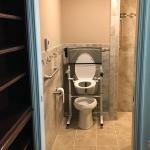 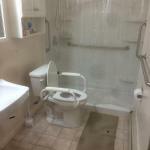 - This toilet is equipped with an electric toilet seat lift.